69-Midas: You Got the Touch! 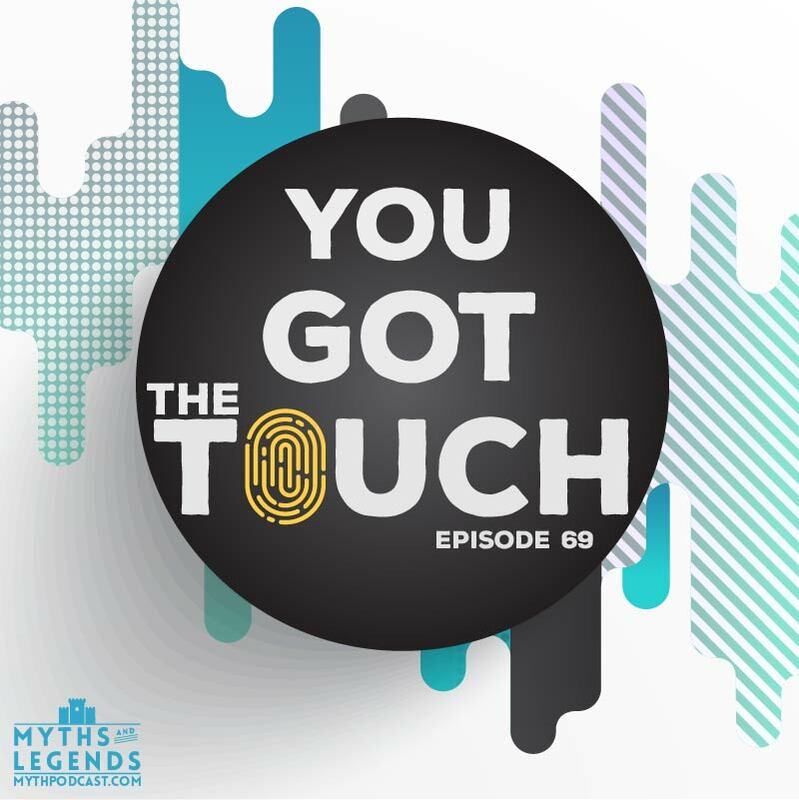 Home/Episodes, Podcast/69-Midas: You Got the Touch! Don't, under any circumstances, trust the Midas touch. The king of unforced errors, Midas is a well-known figure in mythology mainly because of horrible decision making and lack of foresight. They say any publicity is good publicity, and I hope that is the case for Midas, who took a bad choice and used it to propel himself to everlasting notoriety. Mouse bears. The creatures this week are mouse bears. They have the ferocity of bears and the ability to sneak into your cupboards like mice. Needless to say, they're super annoying. Loot Crate: May's theme is Guardians, with stuff from Guardians of the Galaxy 2, Star Wars, Destiny, and Goonies. Go to http://www.lootcrate.com/legends and use code LEGENDS to get $3 off any new subscription today. Blue Apron: Like fresh, great quality ingredients and fun recipes and not having to go anywhere for fresh, great quality ingredients and fun recipes? Blue Apron is your thing. Check out http://www.blueapron.com/legends code LEGENDS to get your first three meals free, with free shipping. By Jason|2017-05-16T21:26:53-04:00May 16th, 2017|Categories: Episodes, Podcast|Tags: Apollo, Dionysus, Gold, Greek mythology, Midas, Mythology|Comments Off on 69-Midas: You Got the Touch!